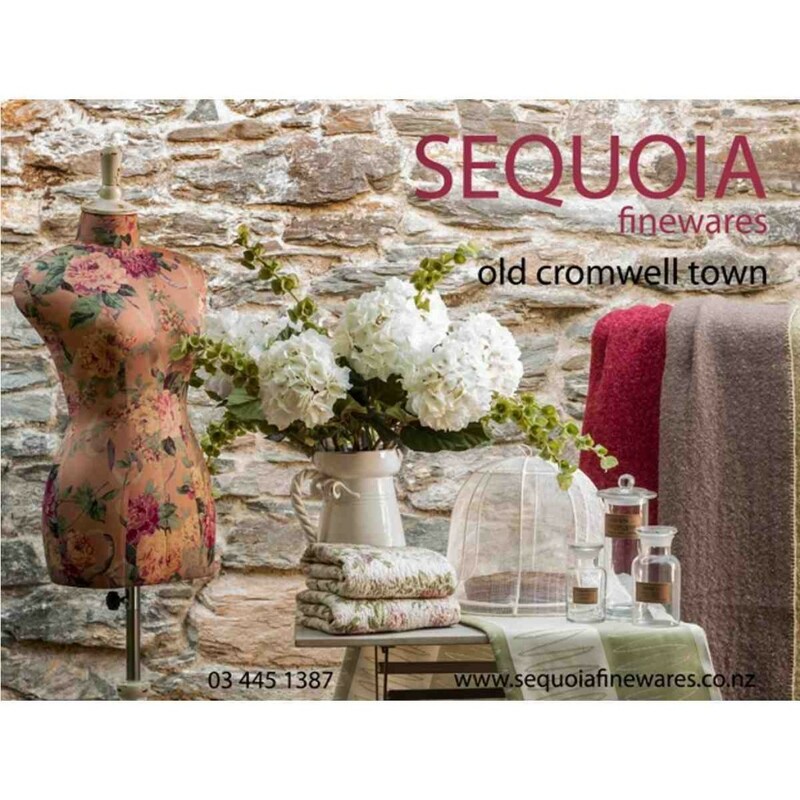 Sequoia finewares offers a carefully selected, unique range of homewares for the discerning and creative individual who loves colour, nostalgia and good design. such well-known brands as Amy Butler, Cath Kidston, and La-la Land, as well as unique local products. In our very popular Pre-loved Designer Room, we sell beautiful designer labels – Trelise Cooper, Karen Walker, Kate Sylvester and much, much more. Our warm and inviting shop is a fun place to visit! Sequoia Finewares is located in the Globe Hotel building.